We love hair accessories and we have a LOT of them! 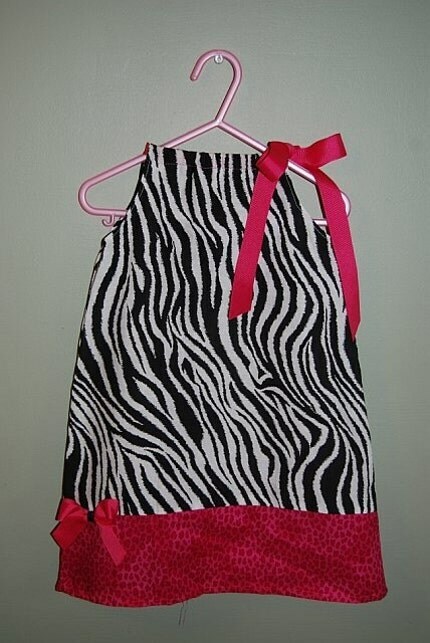 We have everything from Headbands, to bows, to clips, and even some hats. We love them all and there's hardly ever a day that Avery doesn't have something pretty in her hair. We get compliments all the time about how pretty her bows are and how cute she looks, well today we got a compliment on a Headband from Knot Just Bows. Sorry for the lighting... It was a funny day! 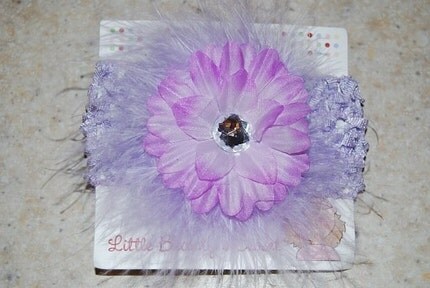 It's a purple headband with a pink gerbera daisy, what I really love is the tulle surrounding the flower for that extra added touch! Price: Most of her headbands are between $6-$8. Pretty good price I think! Overall: **** We got a compliment so that's always at least 3 stars!! I like the hand crochet little daisy clip. I also love the ostrich puffs!CUTE! OMG I love the Ostrich Puffs. Cute. Thanks for the chance. I love the crochet hats with the big bow! I adore the Hot Chocolate and Cream Crochet Hat with Flower. So cute! The Extra Large Hot Pink Polka Dot Flower Burst Black Crochet Hat is the cutest! awwww...the birthday hats are DELIGHTFUL!! Nice content. Keep posting that way.